A slim epilator head handles as smoothly as a mascara brush for more control and precision, removing hairs from the root for up to four weeks for smoother, hair-free skin. The Braun 810 Epilator removes hair faster using 200 plucking motions per second, making it more thorough and faster than manual tweezers. It's ideal for removing small hairs from the face. 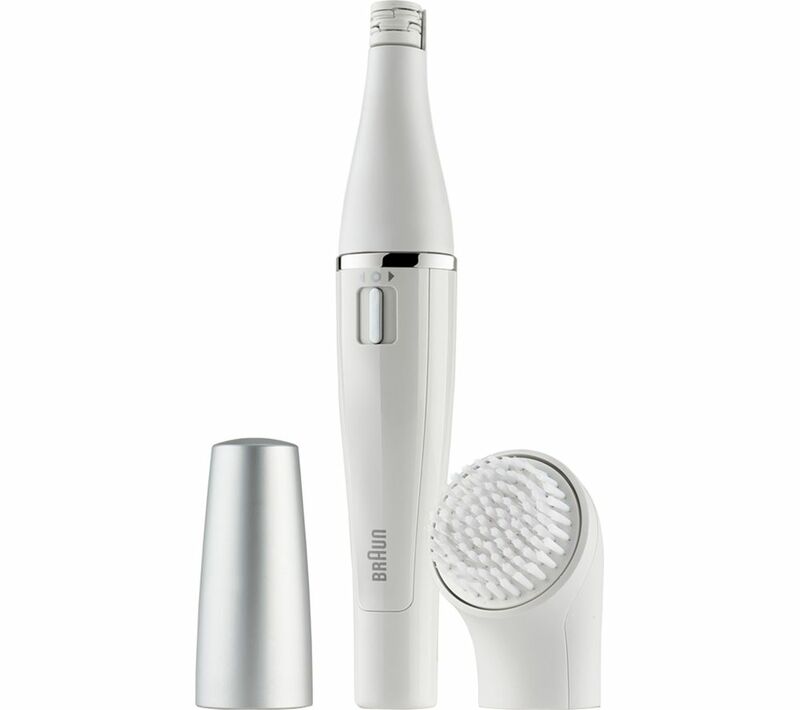 A sonic facial brush cleanses pores deeply to help restore purity and glow to your face by removing make-up and impurities. It's up to six times more effectively than manual treatments, and can help your creams and moisturisers to be more effective.